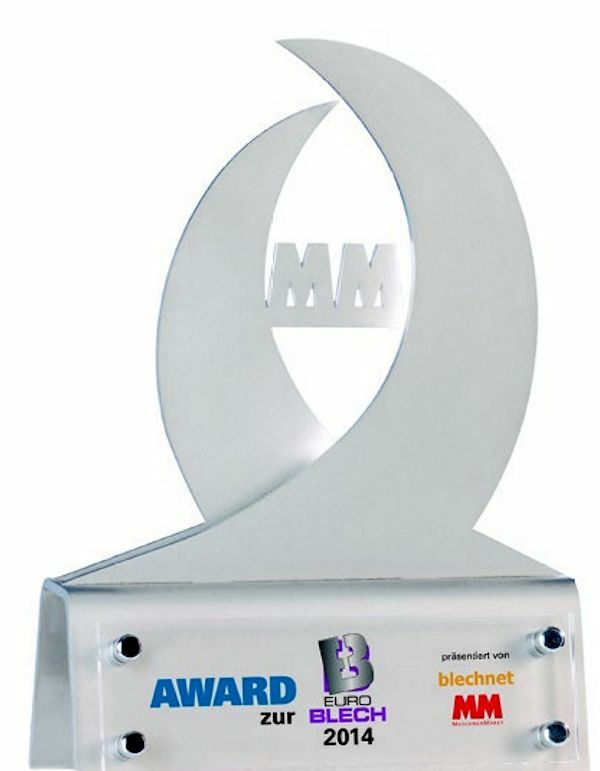 On 21 October, trade magazines MM MaschinenMarkt & Blechnet presented the Innovation Award during EuroBlech: “Award zur EuroBLECH”. This involved awarding prizes to the most innovative products in the international sheet metal industry. We can proudly announce that our Easy to Move (E2M®) System was nominated for the EuroBlech Innovation Award by MM MaschinenMarket/Blechnet in the “Tools” category.